If you're a regular reader, you'll know how much I love La Roche Posay. Most of my skincare routine is La Roche Posay. 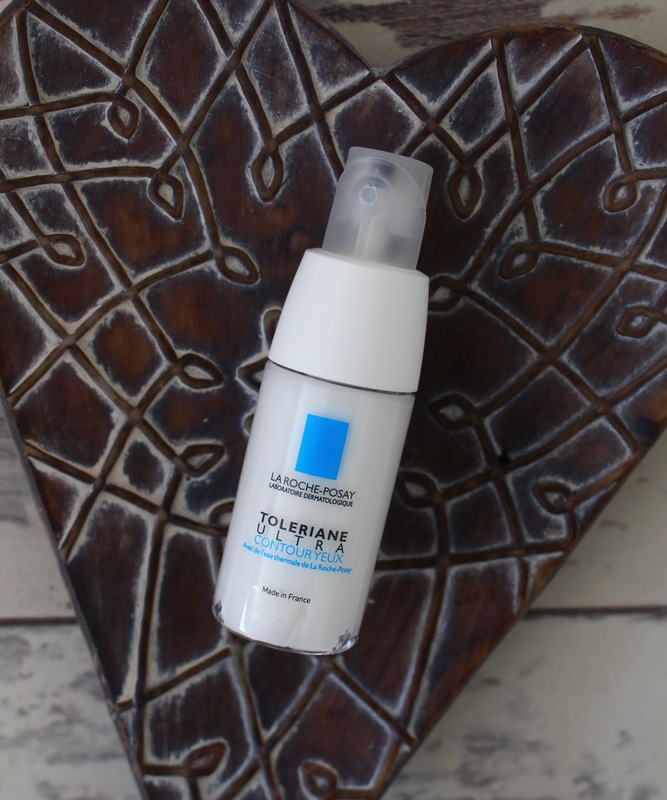 I was recently sent the Toleriane Ultra Eye Contour Cream* and I'm so impressed with it. The most surprising thing about this eye cream, is that it is very fluid yet very hydrating. The fluid texture makes it ideal for the under eye area because it doesn't drag on the skin as you dab it in. You only need a tiny amount and I also like to apply to my lids because they can get quite dry. I think this eye cream is perfect for hayfever sufferers because it's so gentle and calming for the eyes. My eyes get so itchy and sore during the summer months, so it's great to have an eye cream that won't irritate them further. Being part of the Toleriane range means that it's been specifically designed for people with the most sensitive skin, so it doesn't contain any harsh ingredients. If you're looking for a new eye cream or you have very sensitive eyes, definitely check this out. It's about £14.90 which I think is a bargain. I usually spend £30+ on an eye cream so I'm glad I've found something just as good, for less. Have you tried anything from La Roche Posay's Toelriane range?